If you’ve traveled to a major city in the last few years, chances are you’ve seen racks of bikes, often in bold, bright colors, available for rent. What you’ve seen is bike share, a phenomenon that is transforming cities throughout the world and has the potential to transform Michigan’s cities, too. So what exactly is bike share, and why does it matter for Michigan, a state known for putting the world on four wheels, not two? 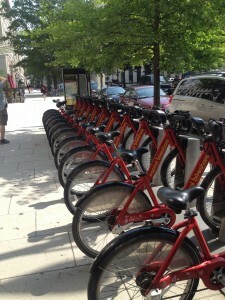 Bike share consists of a network of bicycles available for use by the public. A person can check out a bike at a self-serve station or unlock a bike using a smart phone, ride it to another part of the system’s service area, and either check it back into a station or lock it using their phone for the next rider to use. According to the Bike-sharing Blog, there are nearly 900 bike share systems worldwide, and over 70 cities in the U.S. now have bike share. 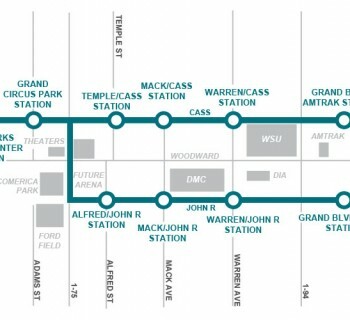 Two cities in Michigan currently have bike share – ArborBike in Ann Arbor and Battle Creek BCycle – and planning for a system in Detroit is underway. So how can something as simple as a bicycle help reinvigorate our communities? Biking is a form of transportation: While many people associate biking with something you do on the weekends or for serious riders wearing spandex and clip-on shoes, bike share is designed to help get you where you need to go, whether it’s work, school or running errands. It’s designed for short distance trips, usually between one and three miles. Bike share supports the local economy: Studies have shown that people who ride bikes spend more money than people who drive cars. A 2012 study from the University of Minnesota’s Humphrey School of Public Affairs showed that people who used Minneapolis’ bike share spent even more money than people who rode their own bikes, drove or used transit. That could mean more money spent at the small local businesses in cities throughout Michigan. 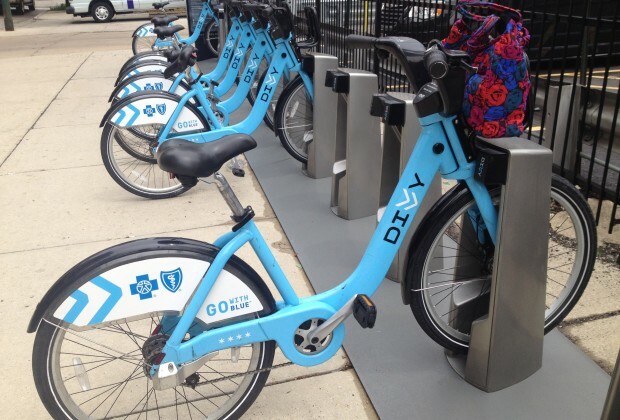 Bike share attracts and retains talent: Millennials are driving less and using public transit and car sharing services such as Zipcar, Uber, and Lyft more. If Michigan wants to compete with other cities on retaining talent and attracting new people to the state, we must make more options like bike share available. Bike share promotes health and well-being: Physical activity improves health, and bike share gets people moving. According to the Centers for Disease Control, nearly 80% of people do not get enough physical activity, leading to higher risks for heart disease, diabetes, and stroke. 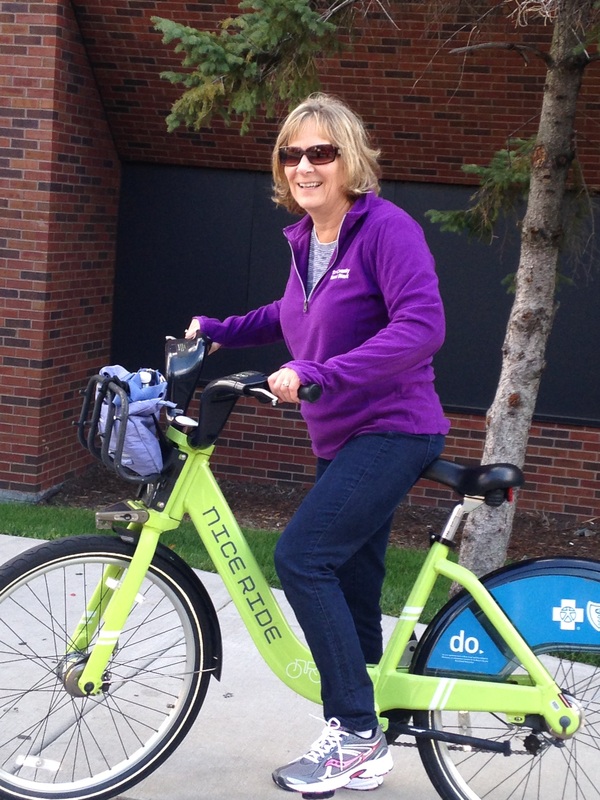 Bike share is a quick and easy way to incorporate physical activity in peoples’ daily routine. Bike share builds a sense of community: Chances are, you drove to work today. You probably experienced traffic, poor road conditions and even some driving-related stress. Bike share promotes interaction with the people around you, from a smile and a nod to a passerby, to a quick conversation about the weather at a stoplight. Bike share is fun! When was the last time you felt joyful heading to work or running an errand? Riding a bike is fun, and we need more opportunities for playfulness and joy in our lives. 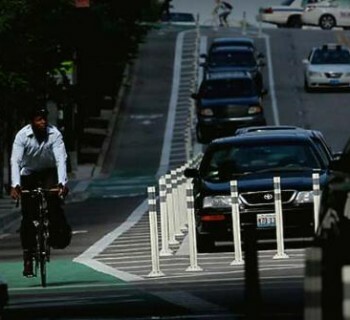 According to Smart Growth America, 65% of all trips under one mile in the U.S. are made by car. Think about what our communities could look like if these trips were made by using bike share or walking – there would be less congestion, reductions in driving-related stress and more money saved on gas and parking. Next time you’re in a community that has a bike share, hop on and enjoy the ride! Take a pic and tweet it to us @wearemodeshift. And don’t forget to BYO helmet.